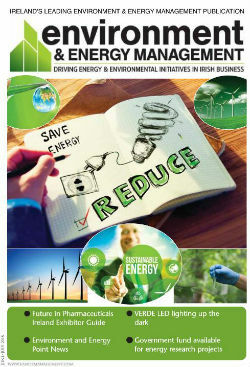 Energy consumption to be reduced by 5% year-on-year up to 2018.  Amount of waste sent to landfill to be reduced by 10% by 2018.  Stretch target to source 15% of Triploid oyster seed from certified hatchery in Ireland by 2018. Background Shellfish harvesting of both oysters and mussels has been a traditional activity within the Waterford estuary for centuries. Woodstown Bay Shellfish started its oyster farm there in 1994.
Who we are A family business employing 40 people, Woodstown Bay Shellfish produces approximately 1,200 tonnes of Pacific Oysters (Crassostrea Gigas) annually from its oyster farm in Woodstown Bay, Co. Waterford. 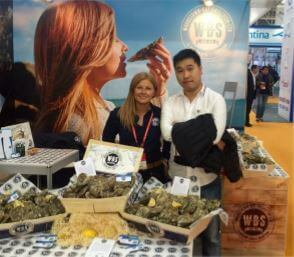 The company uses the bag and trestle method of production, with oyster seed sourced from hatcheries in France. 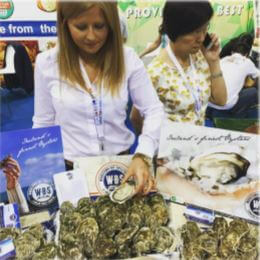 The first Irish oyster farm to introduce the use of Triploid oyster seed, the company currently rears over 70 million oyster seeds per year, 100% Triploid. All produce is exported, with main markets in Europe. Our sustainability credentials Woodstown Bay Shellfish operations depend on a clean environment and the company is committed to environmentally sound business practices and compliance with all legal requirements, as well as all higher or voluntary standards to which it subscribes. It is also committed to continually improving its environmental performance by reducing waste, conserving energy and exploring opportunities for re-use and recycling. 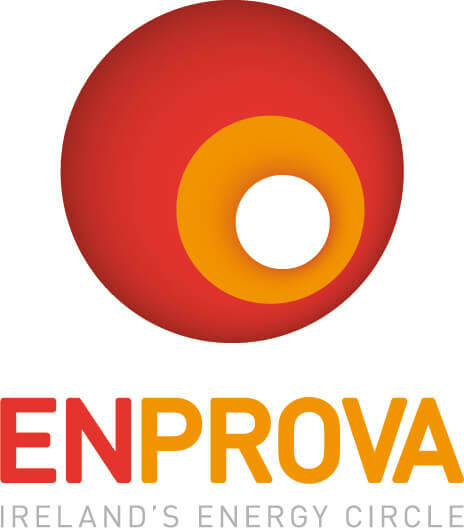 In 2015, the company joined ECOPACT, a programme tailored specifically to aquaculture that contains all the elements of the ISO14001 standard. Origin Green in action Woodstown Bay Shellfish’s targets for Origin Green will centre on the manufacturing process and waste management, with a further stretch target around raw material sourcing. In manufacturing, the objective will be to reduce energy consumption by 5% year-on-year over the five years of the Origin Green programme. In the area of waste management, the company will establish an onsite waste separation system and reduce the amount of waste sent to landfill by 5% each year. The company’s stretch target is in raw material sourcing. It will seek to source high quality, Triploid oyster seed from a certified hatchery in Ireland once this is available. Beginning with a purchase of 5% of its annual stock requirement in year one, it will aim to scale up the percentage of stocks bought and grown in Ireland to 15% by 2018. Social responsibility The company works closely with the local community and supports a number of local initiatives, such as the beach ‘clean up’ that takes place at least every 10-14 days. It also provides oysters for local festivals. These commitments will be intensified under Origin Green, with plans to promote locally produced oysters at local food festivals throughout the year, as well as sponsoring the local GAA club for which many staff members play. Employee wellbeing is a priority for the company and it is seeking to lower working hour at weekends. What we’re doing better The company actively works with all relevant governmental and nongovernmental bodies to promote and improve the Waterford estuary as a resource, amenity and protected conservation area. It also engages and listens to the concerns of customers, employees, neighbours and the wider community so as to remain alert and responsive to developing issues. To this end, it has recently become a member of Birdwatch Ireland and Friends of the Earth.